I’m also very excited to be launching issue two of my Physical Impossibility cult movie zine during the festival. 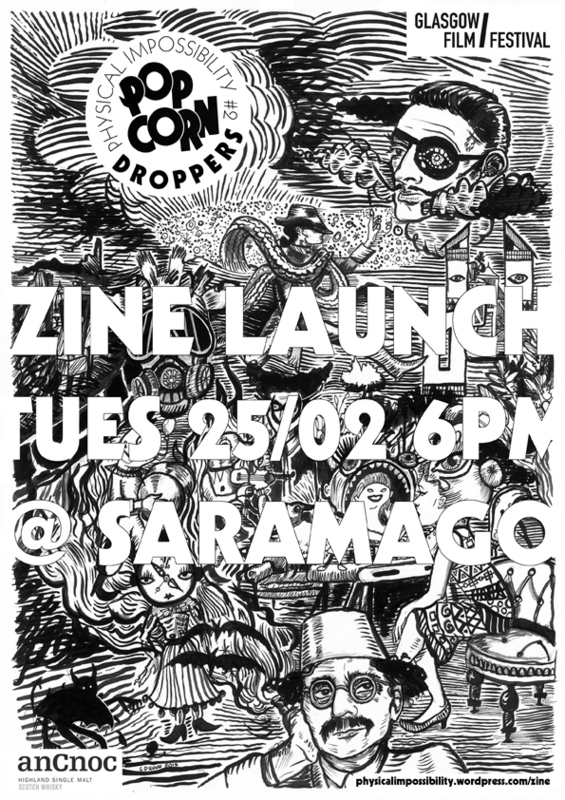 The launch is going to be at Saramago @ CCA on Tuesday 25/02, 18:00-20:00. Up-to-date details can be found at the Facebook event page here. Physical Impossibility is also a featured zine at the Central Station website – read their preview here. The launch is the same evening as two other GFF events at CCA – the free but first-come-first-served Film/TV Locations: Scotland on Your Screen at 18:30 and the Andy Diggle and Jock in Conversation event at 20:00 – so if you’re in the area, feel free to drop in for a wee whisky and maybe pick up a zine! 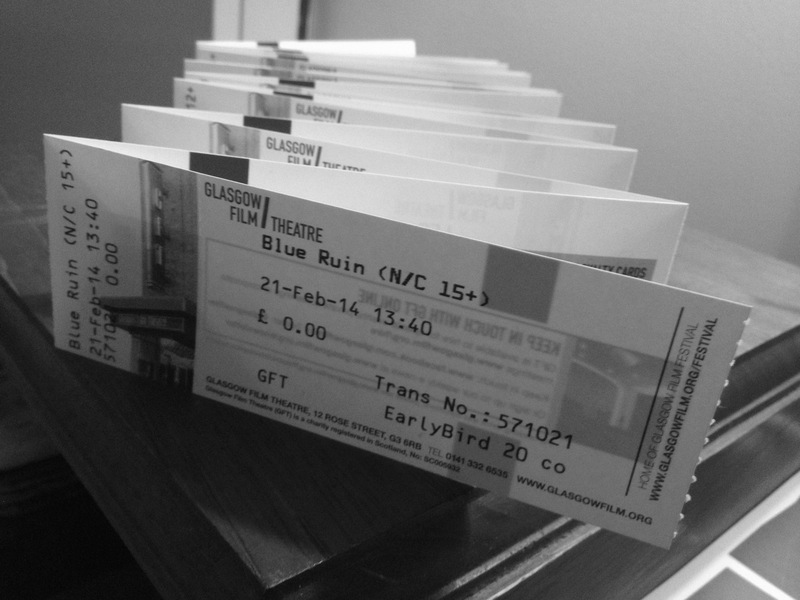 This entry was posted in GFF 2014, GFT, Glasgow, Interview, Movies, Reviews, Working Hard/Hardly Working, Zine and tagged Blog, Cinema, Film, GFF14, Glasgow, Glasgow Film Festival, Movies, Physical Impossibility, Zine. Bookmark the permalink.